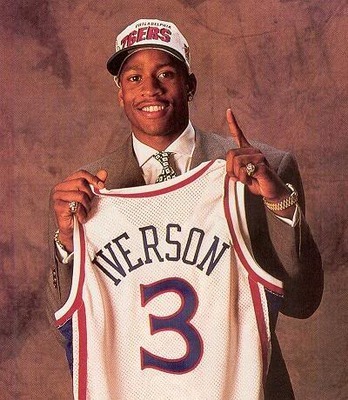 On this date in 1997 Allen Iverson set an NBA rookie record as he scored 40 points in his fifth consecutive game.Who’s record did he break? 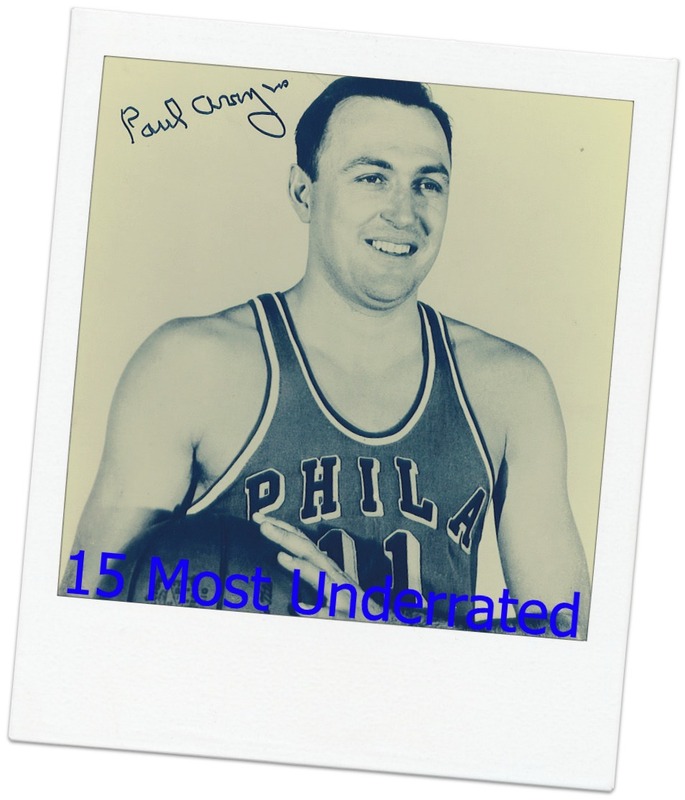 Wilt Chamberlain’s record, set in the 1959-60 season with the Philadelphia Warriors. Here is some video of the first four games of Iverson’s record breaking streak.